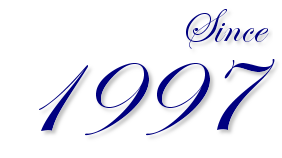 Rich’s Web Design has been in business since 1997 and has some 65+ clients. They range from medical practices, to commercial real estate, to the Kernersville Chamber of Commerce sites, to engineering & architectural firms, to law practices and to many non-profit organizations. Most are in the Triad area of NC, but some are from other areas. We specialize in sites that are built individually, not “cookie-cutter” sites. They will be designed as you, the customer wants them built. 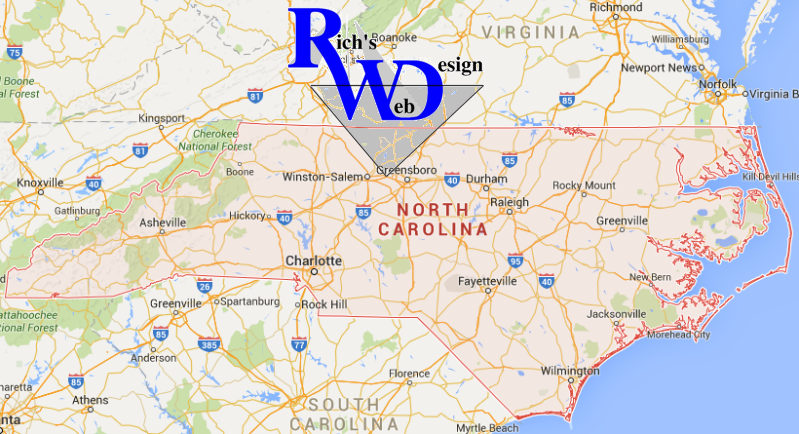 Designing web sites, whether they be in Greensboro, Kernersville, Winston-Salem or other North Carolina locations, takes a professional development plan. Yes, you can find a designer who can redesign your site for $500 or a large firm for $10,000. But for search engine optimization, most people want it designed correctly and personally. Do you want to drive an unreliable Yugo, be over-charged for a Mercedes with features you do not want, or drive a reliable Honda that has only the items you desire? If you are new to the Internet, you can count on an explanation free from confusing Net-lingo. If you are someone who’s been online for a few years, you’ll be working with a company that is always looking towards the cutting edge of Web development. Please examine our site to see active examples of our works, and feel free to contact us today!